Crowdfunding Manchester just got a boost! 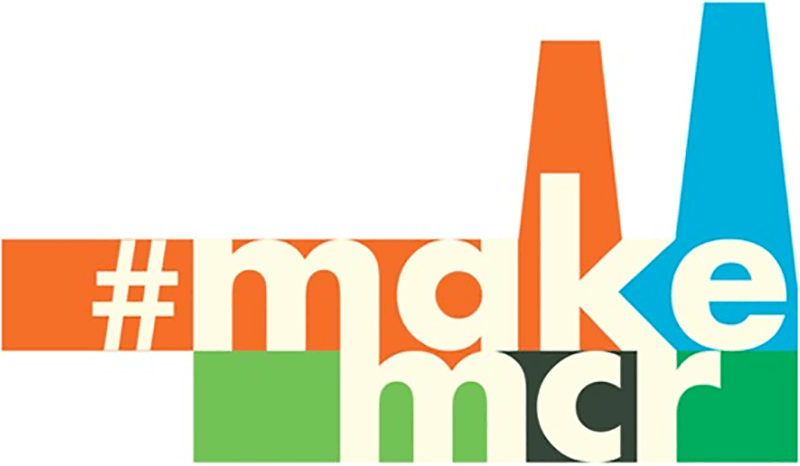 The #MakeMCR Pledge Pot is open to voluntary, community and public sector organisations and to partnership projects that provide clear wider benefits for the city. Projects must be Manchester-based or the majority of benefits must be in Manchester. To apply for a #MakeMCR pledge, projects must be registered on Spacehive and show how they will help Manchester residents (including staff or volunteers working on the project) gain new skills and work experiences. #MakeMCR will match pledges raised on Spacehive up to a maximum of £1,000. If you need to raise £1,000 on Spacehive and you get pledges worth £500 then #MakeMCR will pledge the other £500 and you have reached your target. If you need to raise £3,000 on Spacehive and you get pledges worth £1,000 then #MakeMCR will pledge £1,000 and you will still need to secure £1,0000 pledges before you reach your target. Applications can be submitted at any time after registering on Spacehive, but applications will not be considered until they Spacehive have verified and approved the projects. Pledge decisions will then be made on a ‘first verified first served’ basis. Supporting crowdfunding to raise money and build community.